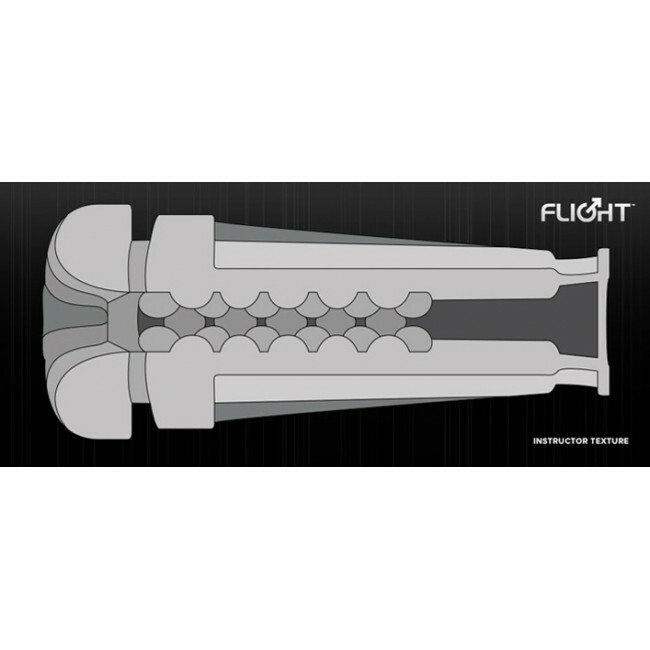 Fleshlight Flight Series compact design masterbator is a 'sure to please' toy for men solo or couples play. 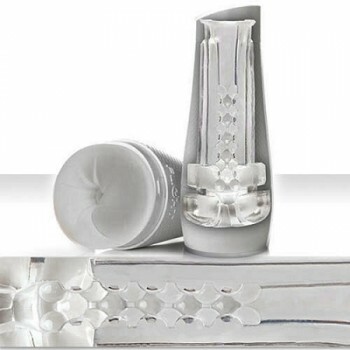 The crystal clear material offers a stimulating visual experience and the shorter, tighter design is a better fit for most men under 7"
This model is lighter, shorter and tighter than the original Fleshlight and is easier to travel with and stash away. Time to turn the heat up! The Fleshlight SleeveWarmer™ is here to enhance ..